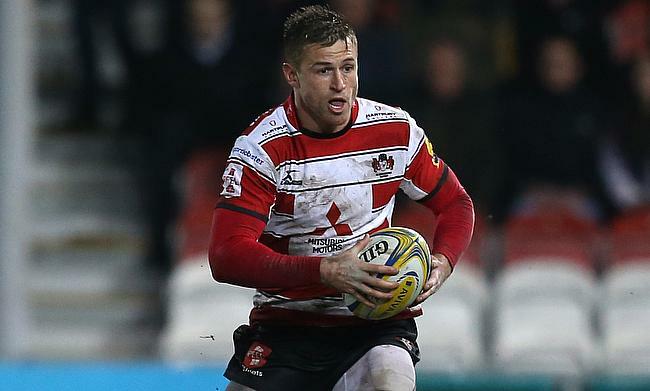 Gloucester Rugby head coach Johan Ackermann has made a total of five changes for the upcoming Gallagher Premiership clash against Sale Sharks set to be played on Saturday at Kingsholm. Willi Heinz returns to captain the Cherry and Whites and is slotted at scrum-half while Tom Hudson moves from inside centre to fullback with Jason Woodward unavailable for selection. Hudson's place at inside centre has been taken by Billy Twelvetrees with Henry Trinder gaining a promotion from the bench to the number 13 slot. The other changes see Matt Banahan named on the left wing while Fraser Balmain and Jaco Kriel return to tighthead prop and openside flanker respectively. Meanwhile, Sale Sharks will head into the encounter with an unchanged line-up from their victory over Bristol in the previous round. Gloucester Rugby: Hudson; Sharples, Trinder, Twelvetrees, Banahan; Williams, Heinz (capt); Hohneck, Visagie, Balmain, Slater, Mostert, Ludlow, Kriel, Morgan. Replacements: Walker, McAllister, Dreyer, Savage, Evans, Clarke, Braley, Purdy. Sale Sharks: Ashton; Solomona, S James, O'Connor, McGuigan; R Du Preez, De Klerk; Harrison, Webber, John, Beaumont, Phillips, Ross (capt) T Curry, J-L Du Preez. Replacements: Langdon, Bristow, Jones, Evans, Strauss, B Curry, Cliff, L James.